Condense time... How you ask? 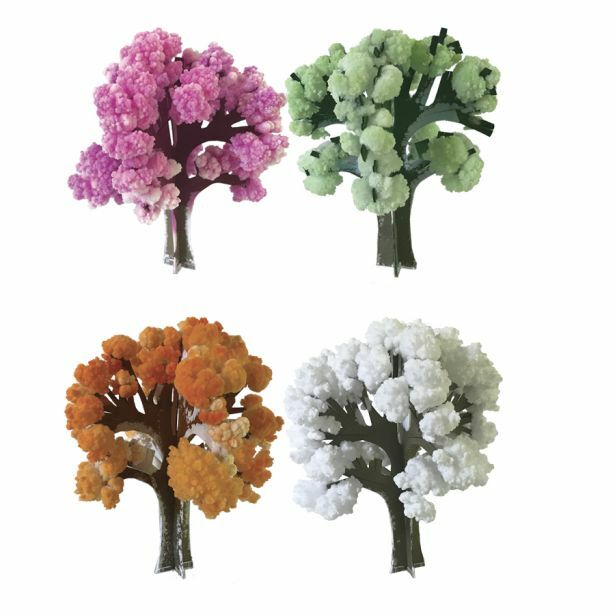 Well now you can grow a tree representing each of the 4 seasons. 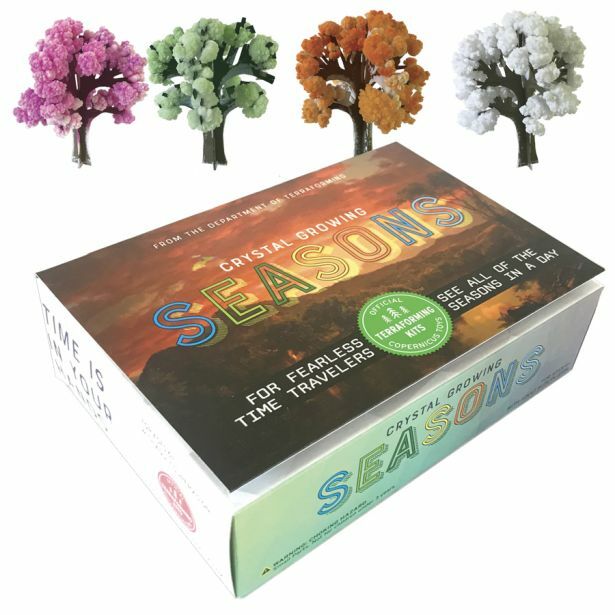 See all the seasons today! 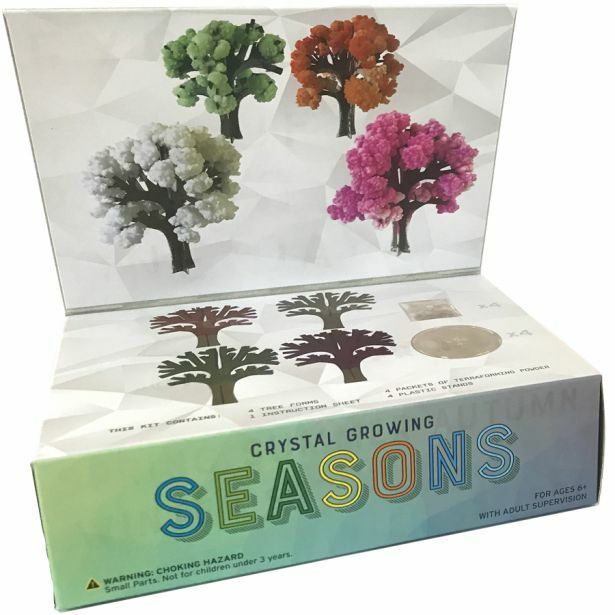 This kit includes 4 tree forms, trays, terraforming growing powder and instructions. 7x5x2” flip top box.